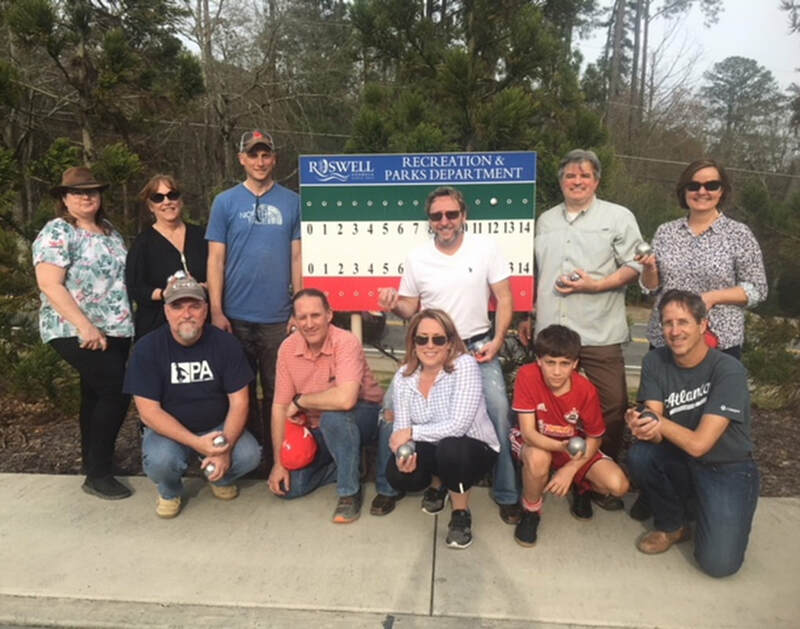 The Atlanta Pétanque League provides a fun social space that brings people of all ages together in this often fun, frequently frustrating, always challenging French game to meet or compete…and drink and eat! Clubs in Roswell, Alpharetta, Buckhead, Marietta, Acworth. 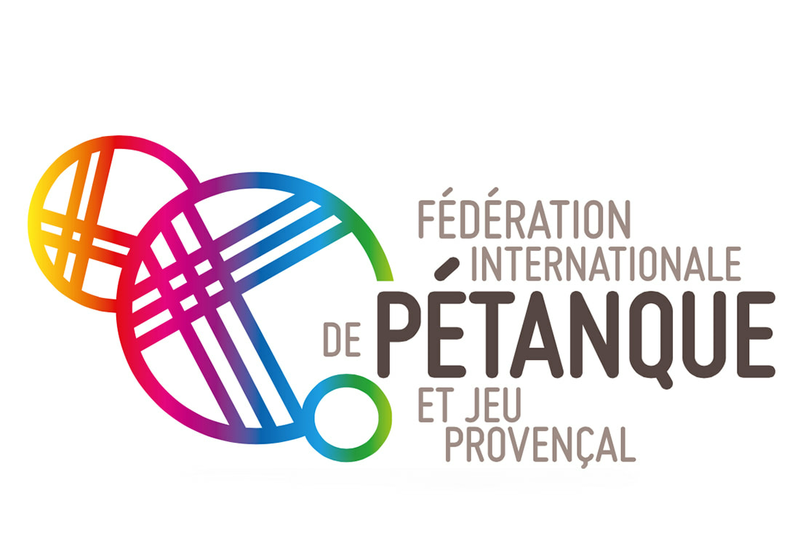 ⦿ Pétanque is easy to learn, a challenge to master. It’s a fun, social, addictive game for any age. All skill levels are welcome to join the fun. Can’t play? We’ll teach you! Loaner boules often available. First 3 games free then join for $70.00 a year or pay to play only $10.00 ⦿ The Atlanta Pétanque League organizes inter-club events, tournaments, coaching and more. Discover how to join, or start, a local league affiliate club. Details on the website membership page. www.atlpetanqueleague.com ⦿ If you are a city or community park, local business, subdivision, school, civic, business, chamber or networking group and want to add a social element to how you meet, contact us to learn how the Atlanta Pétanque League can help that happen!